This essay has been pulled from SFAQ Print Issue 16. 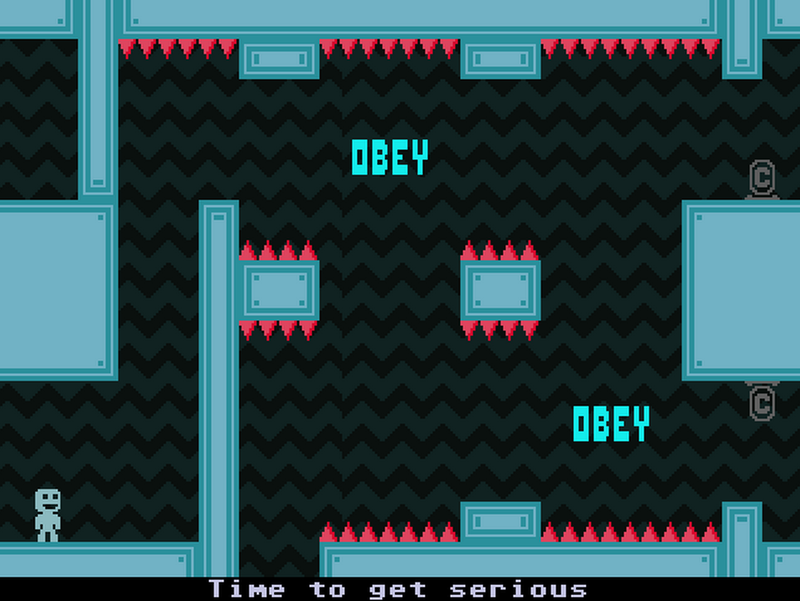 “VVVVVV,” developed by Terry Cavanagh and Nicalis, released 11 January 2010. 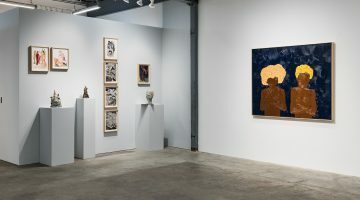 Recently, there have been a slew of conversations, debates, and editorials regarding the ways in which contemporary artists can and should employ startup strategies towards their practice. 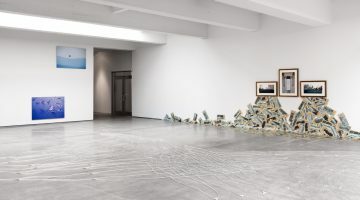 Although much has been said about the rhetorical and political implication of taking on these strategies, few have offered concrete entrepreneurial examples for the artist to apply to their practice. Moreover, suggestions and consideration on what precisely the benefits might be for adopting these practices haven’t been as widely spread. Perhaps these strategies are shared amongst closed doors, or else offered within specific workshopping groups of informational sessions (or during for-profit seminars/studios). This being said, equal attention between the political implications and identifying exemplary practices should be delivered and championed simultaneously in an open and transparent way. 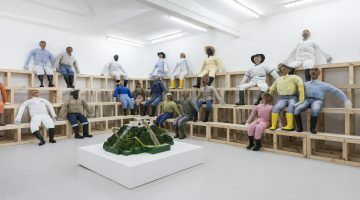 In doing so, contemporary artists considering adopting models borrowed from entrepreneurialism could extend their ideological and tactical output beyond personal branding. 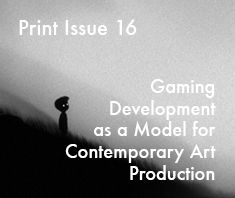 One such commercial model for self-funding and long-term research that has yet to peak significant interest within the contemporary art world can be found in indie game development. 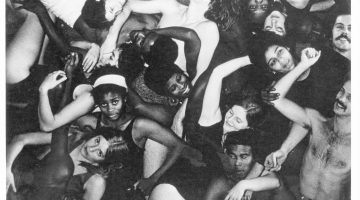 Not only does this community have a widespread distribution platform, but it is quickly becoming a medium of intense self-reflection, intellectual maturity, and aesthetic sophistication (beyond mere verisimilitude).1 This realm of cultural production has steadily found funding, support, distribution, festivals, publication, and platforms of critical evaluation primarily through self-reliant means. This is partially due to the mass appeal that games have, but even more challenging games, or “risky” titles, from indie developers have found footholds within a larger gaming community/culture. 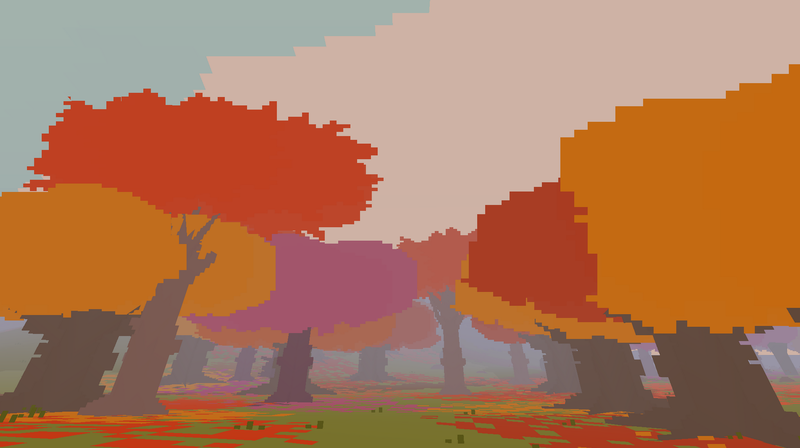 “Proteus,” developed by Curve Studios, released 30 January 2013. 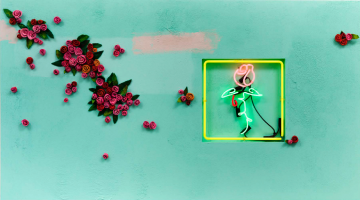 Currently, contemporary art is struggling to find a way in which it can employ digital distribution systems while maintaining the exclusivity and elitism that it has en- gendered since aristocratic patronage. This struggle is being battled between multiple businesses and startups like Artsy, s[edition], Paddle8, DepicT!, and Electronic Objects—all of which are vying for a market that has yet to completely solidify. Most of the platforms offer exclusive or partially unique objects for purchase, bidding, collection, and distribution. 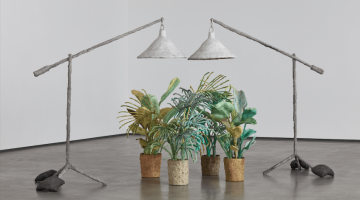 Although some of these organizations are incorporating specific hardware elements for non-collector communities, most are finding that the real difficulty of maintaining these projects is convincing traditional private collectors of the market efficacy for digital objects. 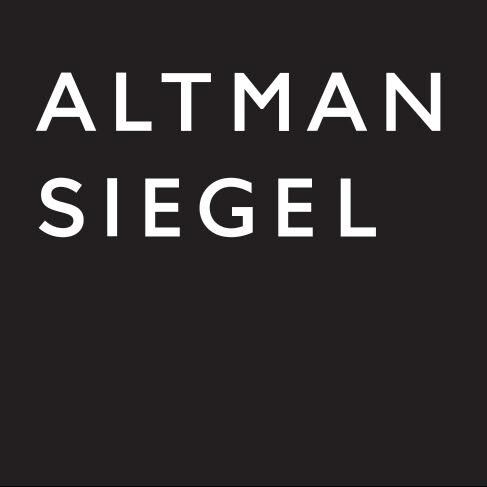 Where brokering of private deals in a relatively unregulated market has worked to the advantage of collectors, dealers, and galleries, contemporary digital platforms have an ingrained transparency and openness that upsets the delicate process of buying and selling contemporary art. Where the openness of these markets and platforms has been seen as a slight disadvantage or deterrent for private collection, the indie game world has seen an opportunity to celebrate transparency and equanimity. In platforms like Steam, the popular direct downloading games distribution platform run by Valve, the exposure of sales, rankings, and community feedback are at the heart of its operation. In doing so, communities of gamers are constantly providing developers, makers, and peers with feedback about their products and titles. Steam also features on its home page a collection of discount sales and promotional content in order to incentivize new players to try games that otherwise have gone under the radar or were unaffordable on initial release. In doing so, the platform itself encourages gamers to explore a breadth of titles distributed through Steam, and not to just stick with AAA (or “blue chip”) titles that have large budgets for marketing campaigns. Steam serves not only as a location for collecting games and connecting with other players, it also provides a platform for discourse and content creation. This occurs through a forum element of Steam called the “Workshop.” Although not all games have these forums, workshops are a location for amateur and hobbyist developers, programmers, modelers, and modders to collaboratively or individually create content for games that come equipped with developer tools or source developer kits (SDKs). Each game’s workshop then becomes a location for collective creativity and non-centralized inclusivity. A workshop becomes a horizontal platform for gamers to contribute to the games that they play, and in doing so bolsters the existing fandom and community for that title. As a result, participants in these communities often feel a sense of allegiance and support for future projects by that developer, creating a lasting system of feedback and camaraderie. 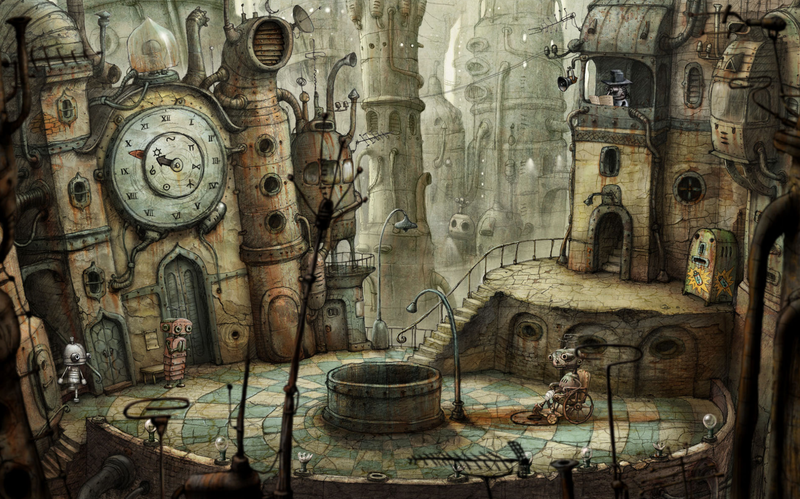 “Machinarium,” developed by Amanite Design, released 16 October 2009. By supporting this inclusivity, Steam becomes more than just a platform for distribution; it provides an ideal model for artists and digital distributors to emulate. Current systems for online art distribution and collection have either faltered or neglected an important element of online communication: community. Instead of trying to wedge the openness of the Internet between the exclusivity of art dealers and collectors, companies working within digital distribution should instead find ways of replicating the type of inclusivity that occurs in platforms like Steam. This is not to say that all artists working today are not finding ways of tackling the problem of exclusivity. 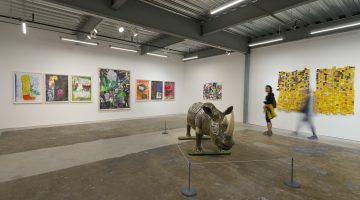 Contemporary artists working in many media have been developing strategic models for cashing in on private funding opportunities to back public and/or charitable projects. This type of work—most often designated under the banner of “social practice”—has often employed existing models of entrepreneurship to work against capitalist outcomes. A significant leader on this front is artist Theaster Gates, whose work involves large-scale housing rehabilitation projects on Chicago’s south side. 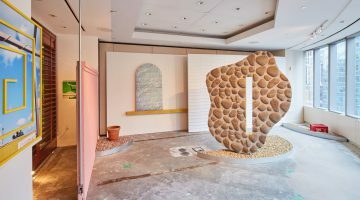 Working in collaboration with public funding from the Mayor’s Office, academic research funding from the University of Chicago, and private funding from property re-development companies, Gates has quickly catapulted his socially engaged practice into contemporary art superstardom. 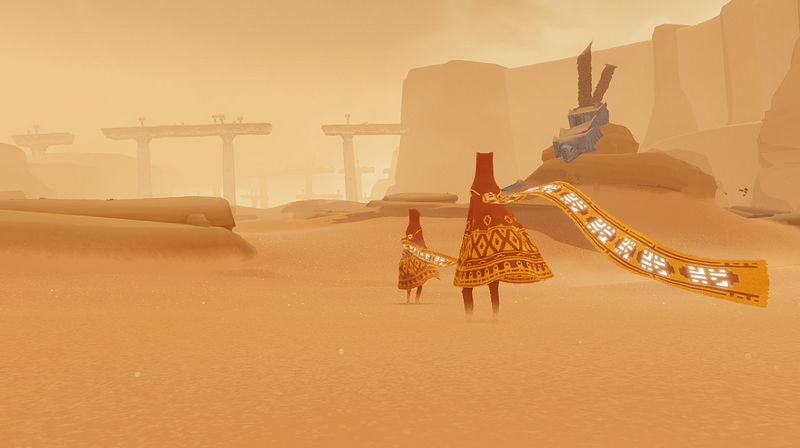 “Journey,” developed by Thatgamecompany, released 31 March 2012. A problem with this process is that the levels of access and dealings that Gates has at his disposal are predicated on a career of making art objects ready for market. 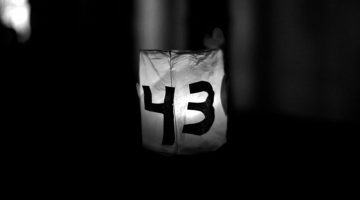 For artists wanting to make work of a similarly socially engaged variety, the caveat of playing the market must always be available. Likewise, the strategy of cooperative leverage benefits Gates in his re-development projects, but the equivalent method for digital artists or for those working within online media is not as tangibly rewarding. For artists working with technology and online media, real estate is a less tangible platform for co-option because property is radically decentralized and often considered more ephemeral. As a result, the artist working in this realm must look toward the equivalent to real estate in their respective field.4 In this way, startup culture and the rhetoric surrounding entrepreneurial business presents itself as a more viable outlet. 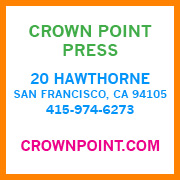 This real-estate equivalent for the artist working with online or digital media is particularly appealing, since the products, the methods of development/research, and the platforms of distribution have striking similarities between both fields. 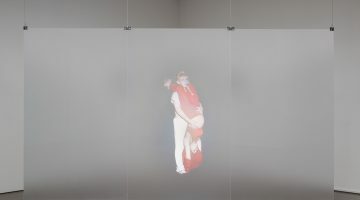 Emerging artists working within contemporary digital art have started to seek ways of employing the strategies of startups, most notably through group blogs and digital collectives. However, the leveraging that Gates describes in establishing mutually beneficial collaborations between himself (or his studio) and redevelopment firms does not exactly translate into the world of startup venture capitalism. Instead, the integration of the entrepreneurial spirit into art making and distribution has weakened the position of the artists and has left them more susceptible to being “flipped” by the market—turning an artists out and wringing them dry of their value before they have a chance to fully develop, mature, or produce meaningful work whose longevity exists beyond the tenuousness of consumer fads. 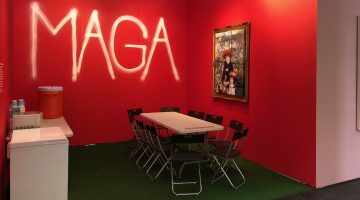 Due to the extreme fickleness that dictates the contemporary art market—which is usually consolidated to select gallerists, dealers, and brokers—the co-option of an entrepreneurial status does little to mitigate the precariousness of making art full time. The introduction of digital means of distribution was working toward developing alternatives that circumvented the exclusivity of breaching the contemporary art market by decentralizing critical voices and visions outside of the gallery. 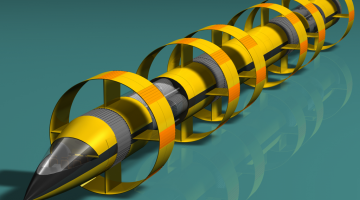 But more recently the long-term sustainability of that process has been put in jeopardy as market forces are infringing upon the openness of those established networks. As a way of maintaining autonomy, the adaptation of a VC model of partnership through partial ownership has become one of the only options that appeal to artists working within digital media. This partnership on the part of gallerists acting as dealers and not representatives often works against the intentions of the maker due to the fact that this process binds the artist’s production to market trends. 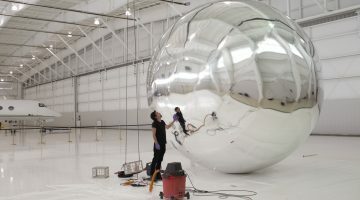 Although the problems of gallery representation have posed severe and problematic scenarios to artists working online—with some notable moments of artists choosing to leave their galleries after just a short time of representation—the bigger problem facing these artists is finding outlets for their work that continue to allow for the openness and collectivity that occurs in network spaces. As a way of reintroducing the potential model of indie game-making and distribution practices within the digital art world, it should be noted that developers have continued to nurture and support one another through network environments as well as offline exchanges and festivals. The openness of distribution platforms and funding strategies for new projects shows a desire on the part of the artists and developers to contribute to an ongoing dialog with players and the gaming community. One way that this community continues to maintain its networks of support and distribution is through its radical de-centrality. The ways in which funding, feedback, and distribution occur most often through a networked environment, or else in a semi-public way. Game companies of all sizes have developmental blogs, calls for alpha/beta testers, actively participate in festivals not dedicated to gaming, and in rare instances hold dedicated and well-documented meetings with (non-shareholder) player representatives. The fact that the network of gaming culture is not nestled into the select hands of a few funders, foundations, galleries, or other “sanctioned” guardians gives makers in the indie game community the possibility to work on projects that otherwise wouldn’t interest larger commercial entities (or venture capital). This flexibility and capability for public feedback is nicely manifested in the popular distribution and charitable engine the “Humble Bundle.” This semi-regular sale of a collection of games uses a “pay what you want” (PWYW) model that has become popular with cultural producers wanting to work outside of the traditional capitalist/commercial frameworks of distribution. An overview of games offered by Steam. The PWYW model on its own has been a breath of fresh air within the overly commercialized landscape of blockbuster game titles and big-budget media companies. The truly inspiring aspect of the Humble Bundle, however, is that purchasers can choose to split their payment between the developers of the games, a selection of charities, and Humble Bundle, Inc. When a sale occurs, a real-time analysis of the purchasing patterns are displayed, showing the averages of purchases, the total amount of money collected from the sale, and a pie chart of the OS distribution of players. A “leader-board” is also displayed, showing the top PWYW amount, and occasionally listing the individual by their twitter handle if they didn’t choose to be anonymous. 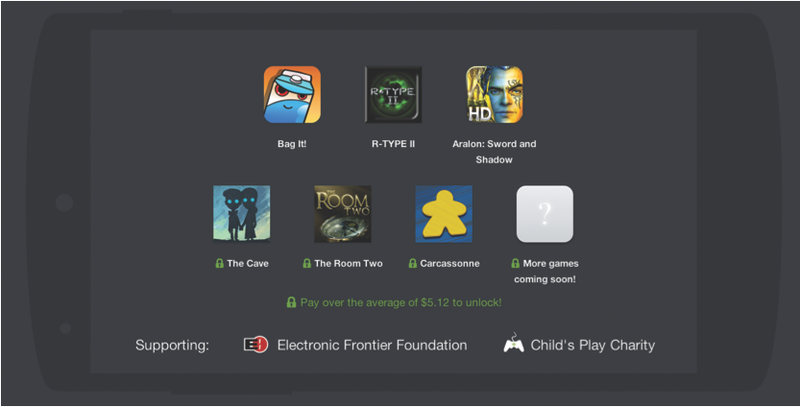 As a result, the Humble Bundle creates a system that celebrates philanthropic competitiveness—a feature that directly appeals to a gamer sensibility. Notably, individuals that often contribute the most to these sales are other game developers, or else active participants within the indie game community. It is in this gesture of multi-layered exposure—to communities of indie game enthusiasts and progressive politics—that the Humble Bundle shows the potential for a mutually beneficial system of “leveraging” that doesn’t require partisanship or exploitation. Where Gates acknowledges his own implication within a dubious and overly inflated contemporary art market, the Humble Bundle avoids these trappings by sidestepping those in a position of power and taking their cultural products directly to a consumer/ community. In doing so, the platform not only speaks the to ways in which digital distribution marketplaces can become a site for collaborative contribution (like Steam), but how it can become an agent for doing what the arts do best: inspiring a hopeful future. 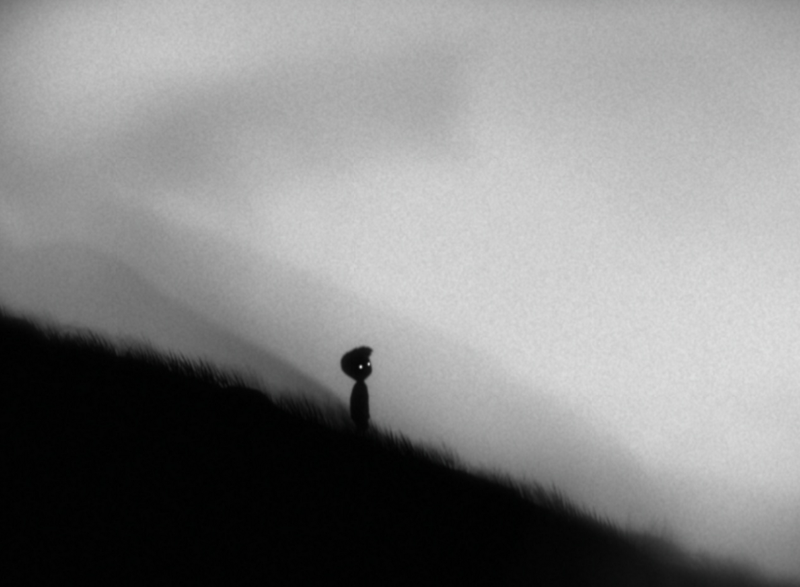 “Limbo,” developed by Playdead and Double Eleven, released 21 July 2010. 1) Especially considering that IndieCade recently hosted and co-curated a program of indie games at The Museum of Moving Image.This is also not to mention the growing academic interest and criticality around indie-game development most notably happening at NYU, Parsons, and UCLA. 2) Though academics and scholars are starting to lament the “gamification” of other aspects of cultural production and education. 3) Colapinto, John.“The Real-Estate Artist.” The New Yorker. 20 Jan. 2014 : 24-31. 4) Although some might argue that the equivalent would be the ownership of domains and squatting on these sites in order to prevent companies and emerging markets to developer their online strategy. 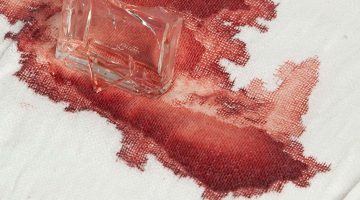 This practice, however, requires a specialized insider knowledge also not available to the typical emerging artist working online. 5) Popular charities include the Electronic Frontier Foundation, and Child’s Play (which alone raised $7.5M for children in hospitals). 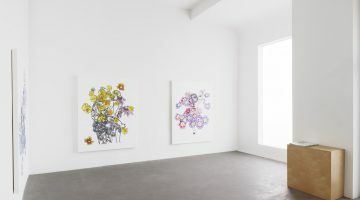 Previous post SFAQ Pick: "A Redefined Existence" group exhibition at J. Cacciola Gallery, New York.